HealthSouth is one of the nation’s largest providers of outpatient surgery, diagnostic imaging and rehabilitative healthcare services, operating facilities nationwide. 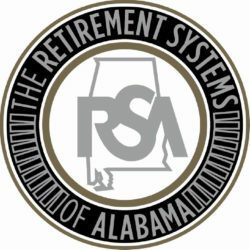 Cypress acted as financial advisor to The Retirement Systems of Alabama in the restructuring of claims by securities purchasers against HealthSouth which resulted from HealthSouth’s accounting fraud. Cypress evaluated HealthSouth’s financial condition and prospects, analyzed various forms of consideration, and assisted in the mediation which resulted in the $445 million package of cash, common stock and warrants to purchase common stock paid to HealthSouth securities purchasers.